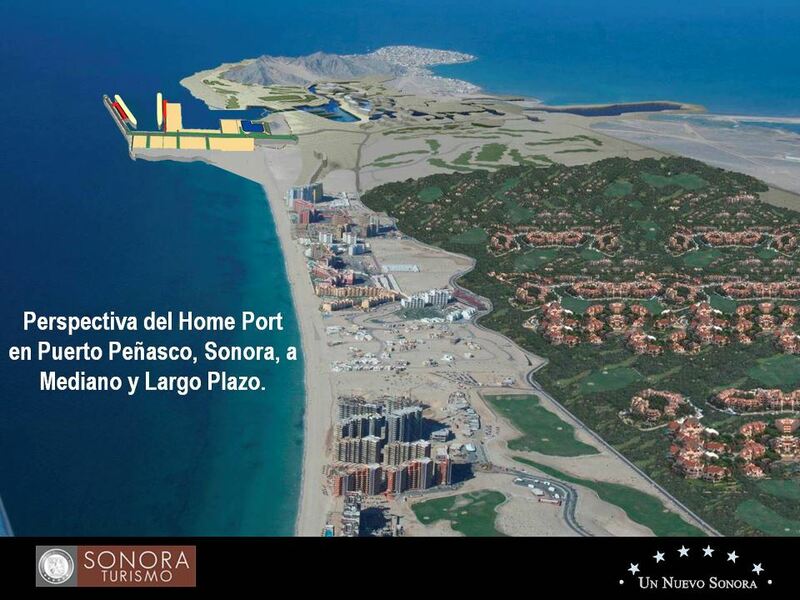 There have been a few setbacks for the 1.4-billion-peso (US $93 million) cruise ship facility in Puerto Peñasco, Sonora, but they appear to have been resolved and the first cruise ship is expected to arrive in the first half of next year. 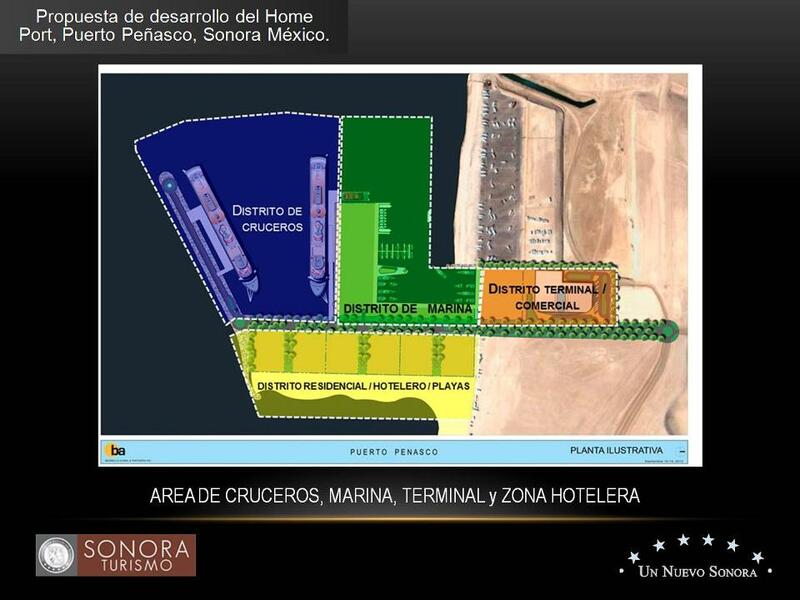 Construction of the home port, so called because it will be a departure and arrival point for cruise ships, began in early 2013 but strikes by transport workers, issues with construction materials and political and environmental pressures have created delays. Thank you Tony Richards from Mexico News Daily in English.